Since 1998, Floor Center has been Washington DC's premier kitchen, bath, floor, and carpet design center. We are your one-stop shop for all your home improvement renovations. Our experienced staff is dedicated to providing our customers with the most professional service and high caliber products to create the kitchen, bath, or floors you've always wanted. Our extensive showrooms displays our large collection of design ideas for your next project. We also offer services to interior decorators, interior designers, builders with emphasis in prompt delivery and quality workmanship. Stop by our showrooms and experience the ultimate selection in design services. Feel free to send your information to us here and we'd be more than happy to give you a free in-home estimate. 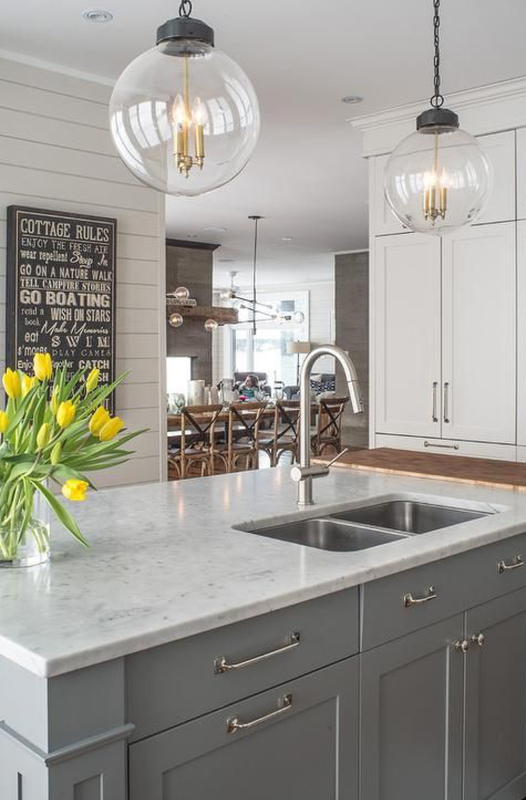 Unlike most of our competitors who need "both homeowners" present, we don't play games and we have no gimmicks, so don't hesitate to come see what the buzz is all about and let your dream home renovations become reality.